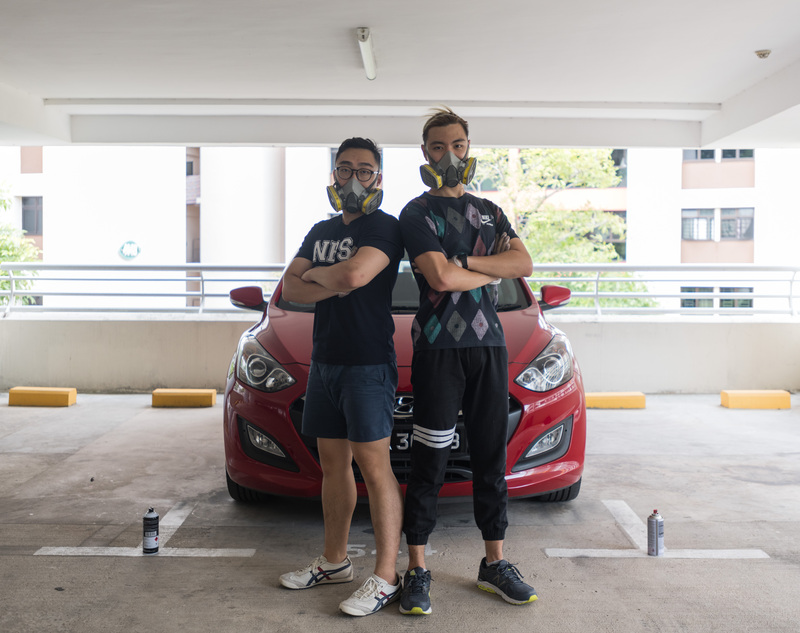 Spurred by his longtime interest in cars, Chang Yong Keen started a freelance business, RimsOnly, with his friend that specialises in spraying car rims in fun and creative ways. Photo Editor Joel Chan finds out more. For many, university is a time to try out new and different experiences. For Phua Zhao Xi, it was a chance for her to explore her childhood dream of being a cheerleader. She recounts her journey to photo editor Joel Chan in the lead-up to the NTU Inter-Hall Cheer Competition. 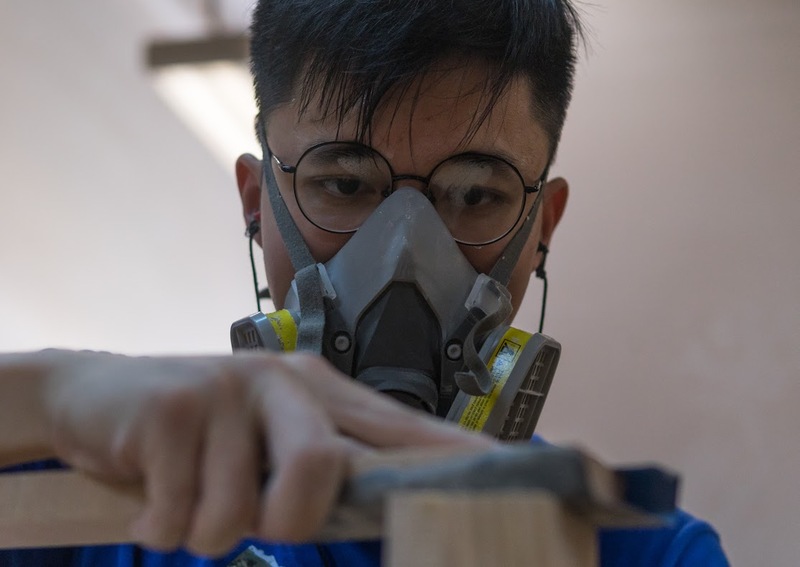 He might have completed an accountancy diploma in polytechnic, but first-year ADM student Yee Chien Ping decided to ditch the numbers in university to pursue his interest in wood crafting. 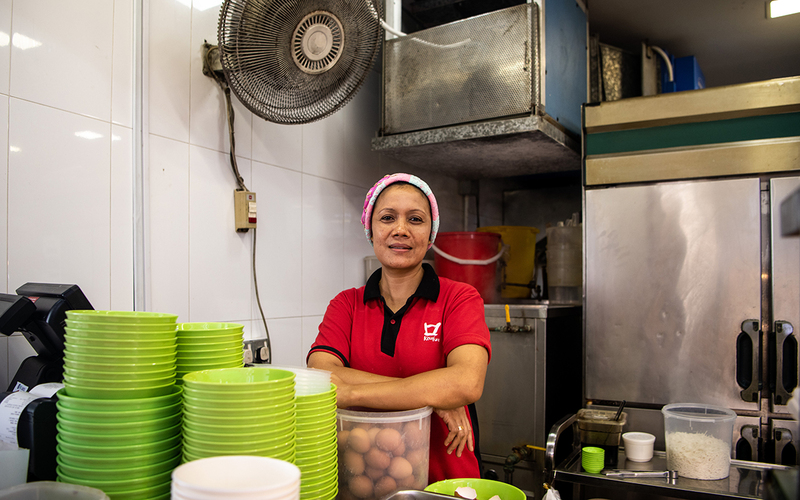 Photo editor Joel Chan speaks to him about his newfound passion. When finals are completed and the semester ends, the campus may seem quiet. 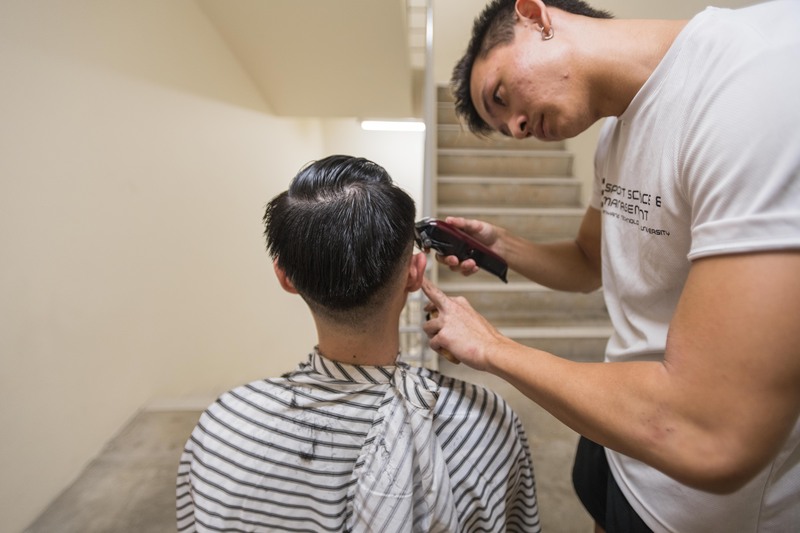 But there are still some in the NTU community who work hard during the break to keep the campus running.Photo Editor Theodore Lim walks around campus to find out who these people are. 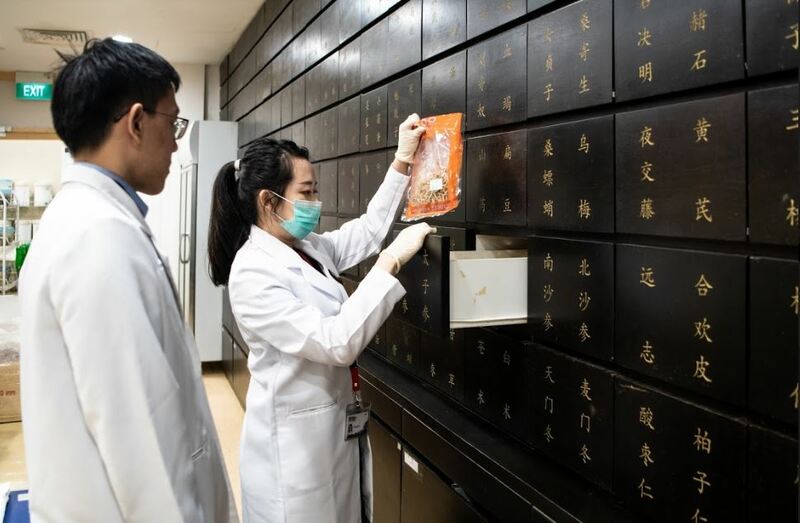 The NTU Chinese Medicine Clinic treats ailments ranging from sores throats to colds. Photo Editor Theodore Lim visits the clinic to debunk Chinese medicine myths and learn more about its treatments. Senior students who do not benefit from the guaranteed two-year hall stay programme are finding it tougher to stay in their desired halls. Photojournalist Debbie Michelle Ng speaks to two such students who are fighting hard to stay as roommates. 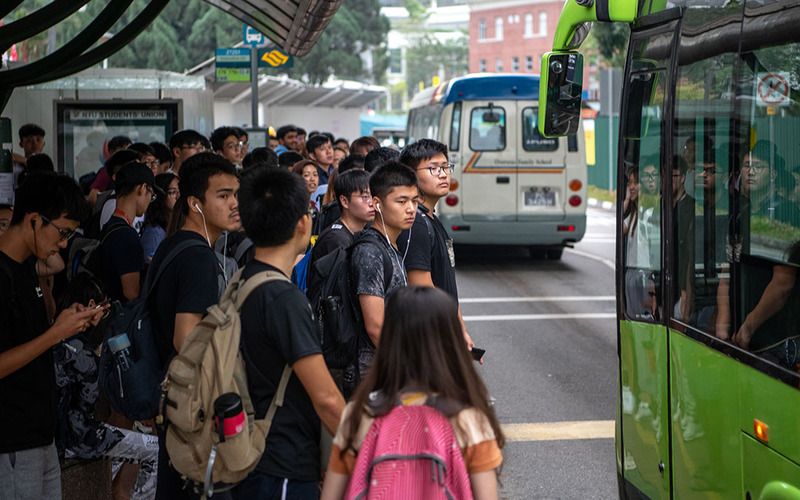 During rush hour, commuters in NTU experience issues of low bus frequencies and overcrowded bus stops. 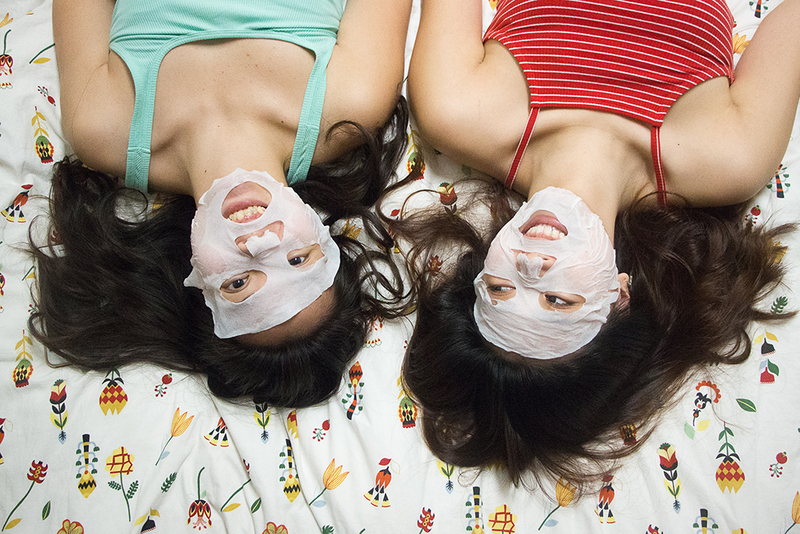 Photo editor Theodore Lim explores the problems faced by passengers in the evening.